Singapore is betting heavily on mass market players to give its sputtering gaming industry a push amid China’s anti-corruption drive and economic slowdown. 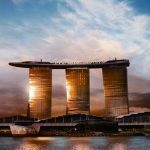 The Financial Times reported the big casinos in Singapore are looking for other growth drivers in order to cushion the impact of the slowing Beijing economic growth as well as to shore up profits. 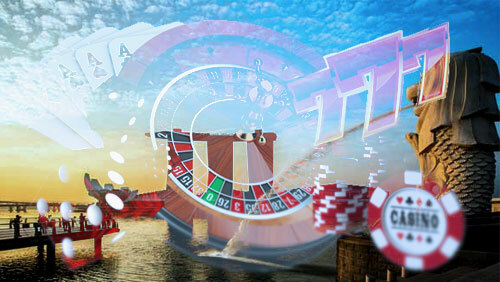 Analysts say that casinos are attempting to shift away from the VIP business to focus more on mass market gamblers. That’s why Singapore’s Resorts World Sentosa, which recently announced that it was cutting staff in its gaming business to stay relevant in the challenging market, is enticing new customers through its newly-opened restaurant, which showcases different Michelin-star chef weekly. 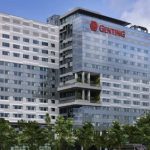 Records showed that net profit at Resorts World’s operator Genting Singapore, which is controlled by Malaysia’s Lim family, fell 70 per cent last year to S$193 million (US$143.99 million), the smallest profit since the casino opened in 2010. But the non-gaming revenues at Genting’s Resorts World remain healthy, down only marginally from S$653 million (US$ 487.2 million) in 2014 to S$650 million (US$ 484.96 million) in 2015. Resorts World, based on the island of Sentosa off Singapore, also operates the Universal Studios theme park, an aquarium, hotels and restaurants. 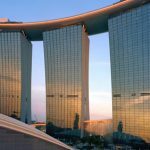 Singapore’s strategy mirrors the steps taken by Macau, where the casino operators shuttered VIP rooms and opened new hotels and tourist attractions in an attempt to attract a wider customer base. 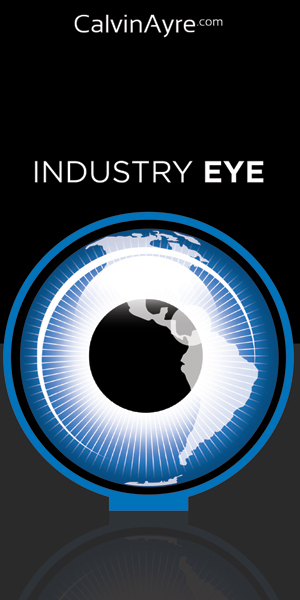 Compared with the VIP sector, analysts say the mass market – made up of travelers from other Southeast Asian countries – has not been as squeezed by the anti-graft drive. The only hiccup to this strategy, according to experts, is that the weakening of regional currencies such as the Malaysian ringgit will make it more expensive for tourists from neighboring countries to visit Singapore. Japanese credit-debt watcher Nomura, on the other hand, believes that the Singapore gaming industry has already hit rock bottom and will soon recover from its revenue slump. Citing a data, Nomura analyst Tushar Mohata pointed out that the volume of VIP play at Genting stabilizing at S$8.5 billion (US$6.34 billion) per quarter following a sharp drop immediately after the launch of China’s anti-corruption crackdown in 2014. “Genting is doing quite well in non-gaming revenue. 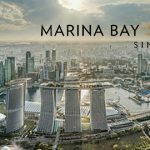 Marina Bay Sands hasn’t added any capacity since its hotel opened, but last year Genting opened a new hotel in Jurong — it’s a little further away from Sentosa, but the average room rate is lower and it appeals to the budget conscious traveler,” Mohata said, according to the Financial Times. 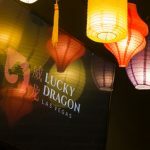 Grant Govertsen, head of Asia equity research at Union Gaming, pointed out that the Singapore gaming industry will continue to struggle as the regional gaming market becomes more saturated. “There’s plenty of supply coming on. The pie is not going to get much bigger and it’s going to be cut into more slices,” he said.